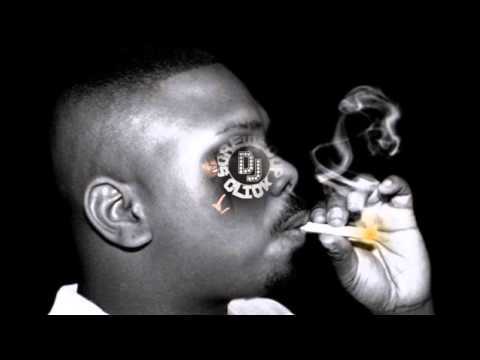 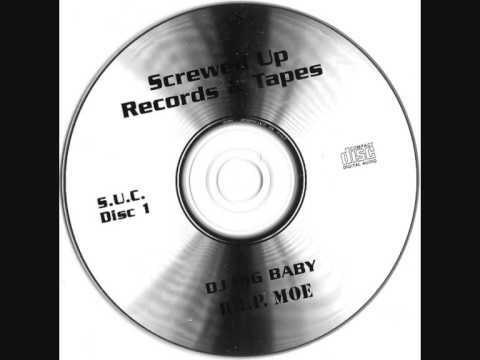 DJ Screw, June 27 '96 - Chapter 12. 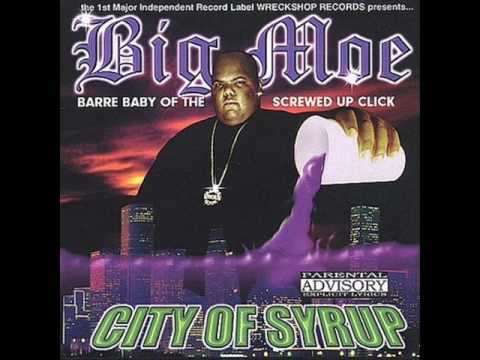 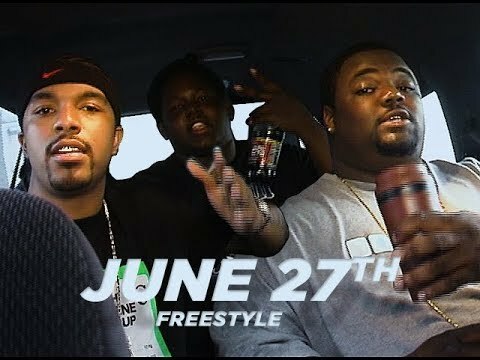 Big Moe June 27th freestyle from 2004. 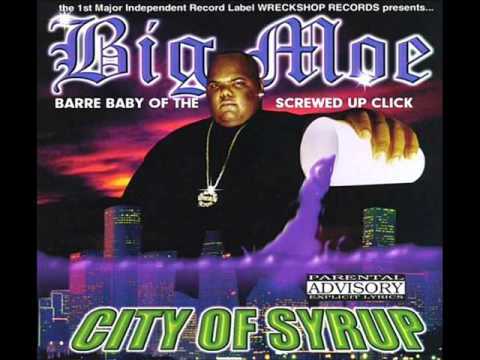 City Of Syrup ©2000 Wreckshop Records.